I'm happy for all that we've accomplished over the years and I look forward to the future! HAPPY 9TH ANNIVERSARY, BLUE PRIDE! Well without all your hard work in putting it together and quite often sparking new threads to keep the momentum, the site would have come and gone like some of the members. I have appreciated all your work here and getting to know you and several other members from the site. Congratulations and Happy Anniversary! I can't believe It's nine years already !!! Where has the time gone? 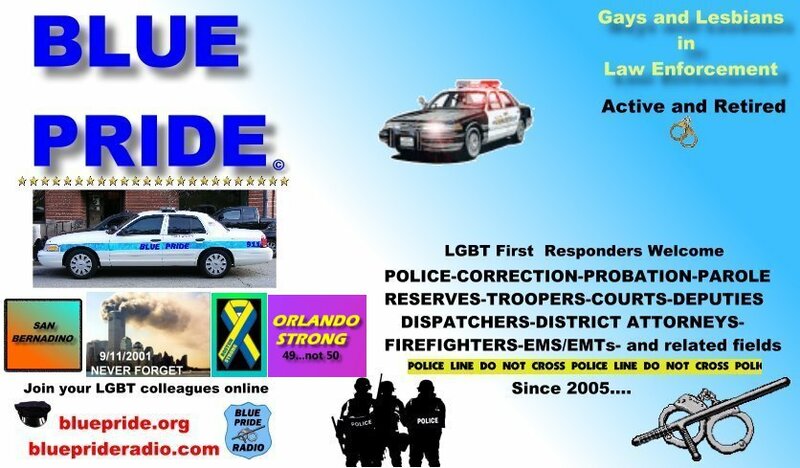 Bluepride is a great site and I hope It's around for years to come. Congrats Tommy, on a job well done.